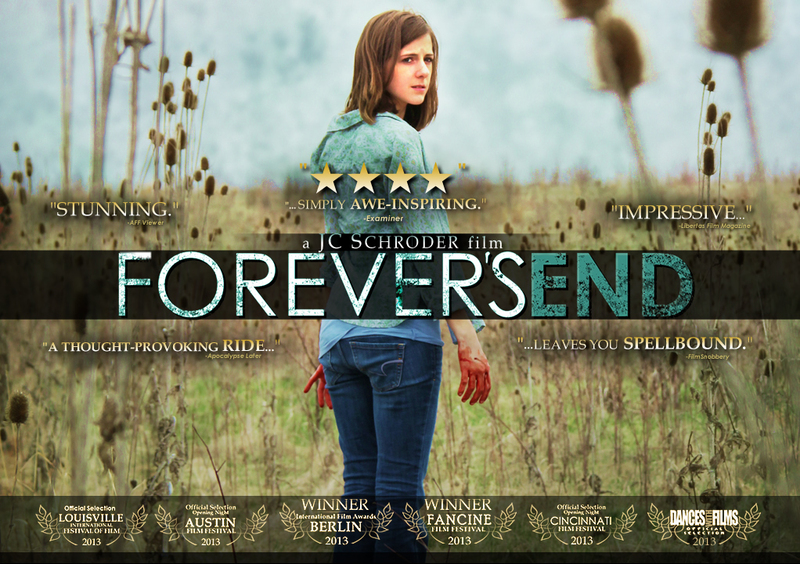 Forever's End - Feature Apocalyptic Psychological Drama -- Everywhere NOVEMBER 25th. On Demand, DVD, VOD, Blu-ray, Digital Download. 11.25.14 on iTunes, Amazon, GooglePlay and more!